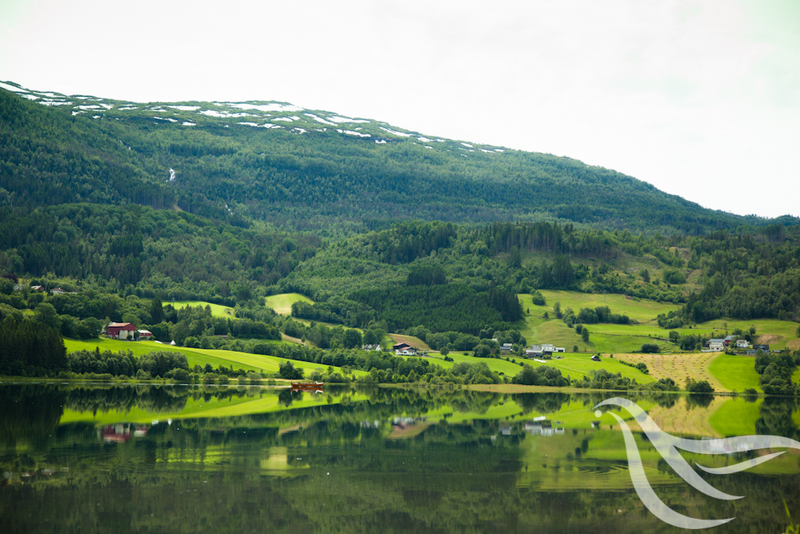 This Summer we took a road trip from Stockholm, Sweden to Bergen, located on the west coast of Norway. As a native Swede, I been asking my myself why I’ve never set my foot in Norway before. It’s not that I didn’t want to go and I have been to plenty of other places in Europe; but as always, at least when it comes to me, it seems that my mind travel further than its closest neighbor. I’ve been living in California for the past 15 years, and we return to my home country once every year, usually in the Summer. This Summer though must have broken some kind of record. Tired of all the cold and rain cloudy skies, we needed to find something to do. We had already rented a car so a road trip of some kind seemed like a good idea, and Norway seemed as good of an idea as any. I couldn’t have been more pleasantly surprised by the sheer beauty of the country. 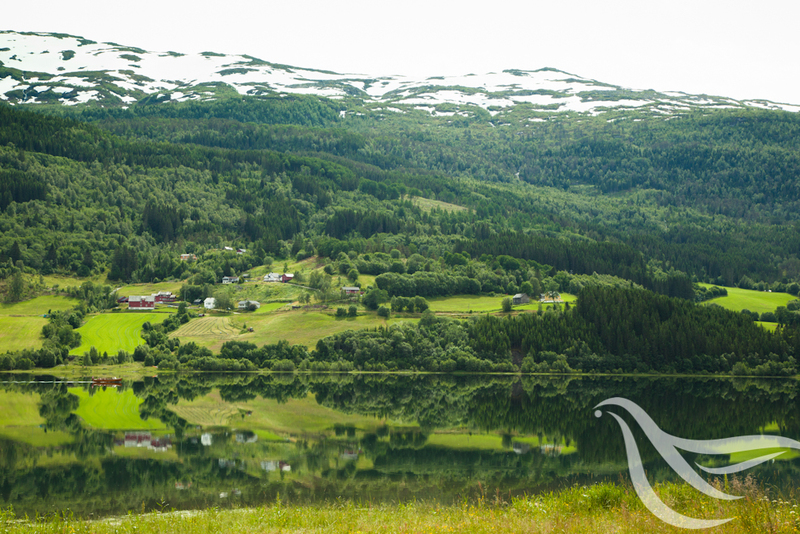 From the steep, still snow covered mountains, to the millions of water falls, fjords and charming steep, windy roads and cobblestone streets of Bergen. It was love at first sight.